Last week we had a rubbish competition and the area that was the cleanest was room ten.Next week we are going to see who's the cleanest. 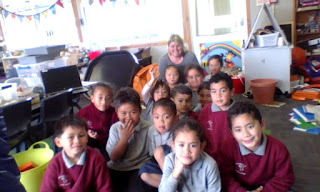 On Monday we made kites we had a Matariki scavenger hunt.First we had to go to room 7 room 8 joined us to pick our buddy's for the scavenger hunt and my buddy's where Kaspa and mesa.Next we got a map and we went to the sandpit at the playground and to the mokomoko. Then we went to the grass next to the car park then we went to the toilets.After that we went to the libery and to the big football field.After wards we went to Miss Bound to do a pukna and to Miss Venkat to sing a wiatia. Suddenly we done feathers in room 7. Finily we flew our kites. The well being team was given a paper.what we have to write what the school thinks what should we do. 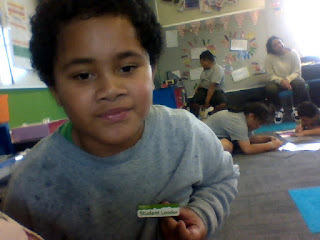 I am a student at Insert School Name in Auckland, NZ. I am in Insert class and my teacher is Insert Teacher. Our Smart Ideas ! 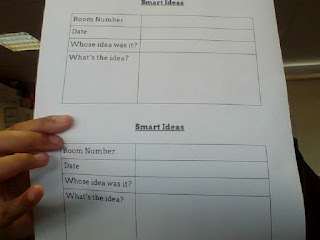 The well being team was given a paper.what we have to write what the school thinks what should we do.